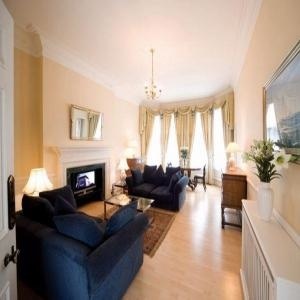 Luxury Two Bedroom serviced apartment set in a very elegant Edwardian block located 3 minutes walk from Earls Court underground station and the Earls Court Exhibition area. 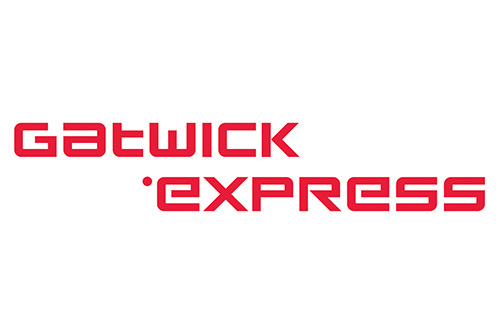 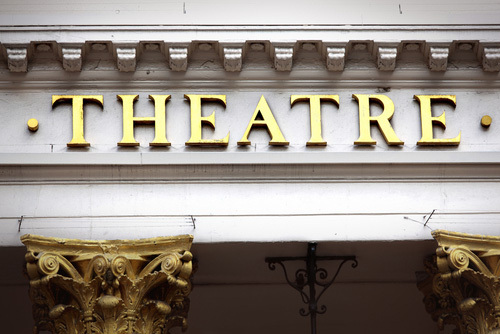 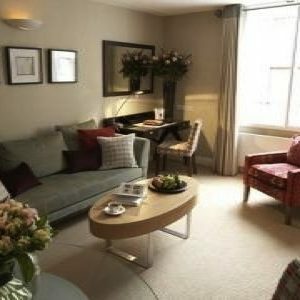 Also within easy reach to the famous boutiques of Knightsbridge and South Kensington. 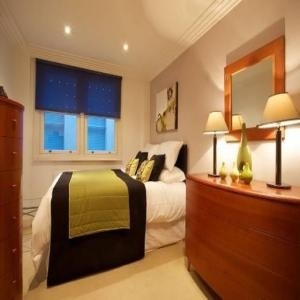 Luxury One Bedroom serviced apartment set in a very elegant Edwardian block located 3 minutes walk from Earls Court underground station and the Earls Court Exhibition area. 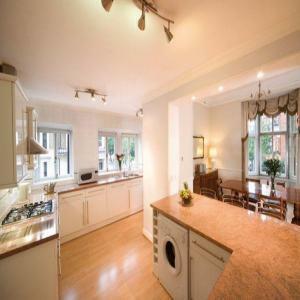 Also within easy reach to the famous boutiques of Knightsbridge and South Kensington. 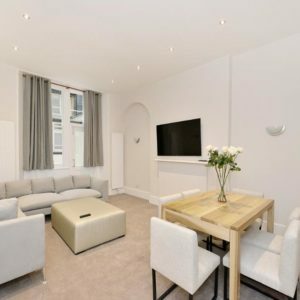 Luxury serviced studio flat set in a very elegant Edwardian block located 3 minutes walk from Earls Court underground station and the Earls Court Exhibition area. 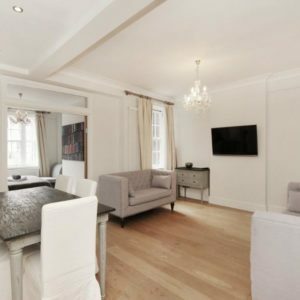 Also within easy reach to the famous boutiques of Knightsbridge and South Kensington.set in a very elegant Edwardian block located 3 minutes walk from Earls Court underground station, with easy reach to the famous boutiques of Knightsbridge and South Kensington. 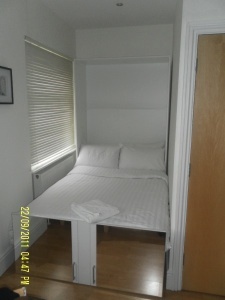 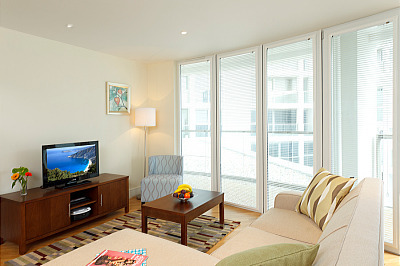 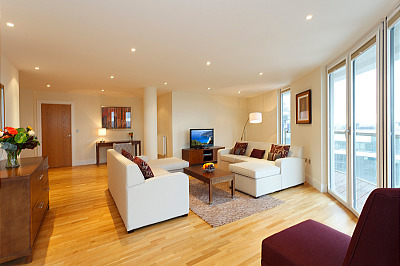 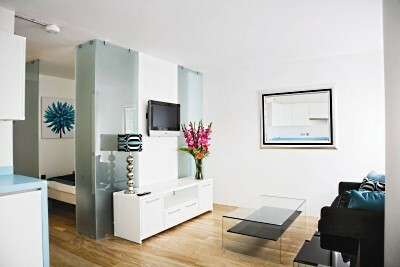 Spacious American double serviced Apartment in London Bridge area to accommodate up to 4 people. 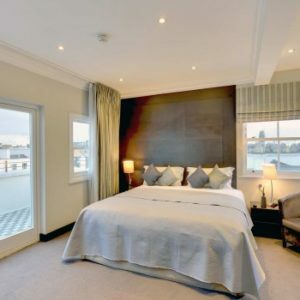 Some of London's major sights and attractions such as Tower Bridge, the Tate Modern, the London Eye and the famous Borough market are all within easy reach and St Paul's Cathedral and the Tower of London just across the Thames. 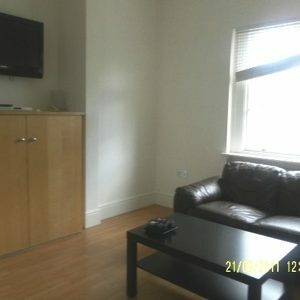 Fantastic Open Plan One Bedroom Serviced apartment in London Bridge area, with major sights and attractions such as Tower Bridge, the Tate Modern, the London Eye and the famous Borough market are all within easy reach and St Paul's Cathedral and the Tower of London just across the Thames. 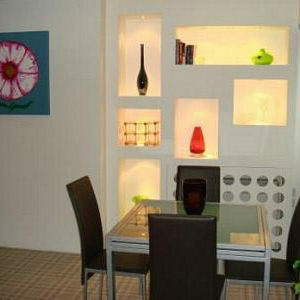 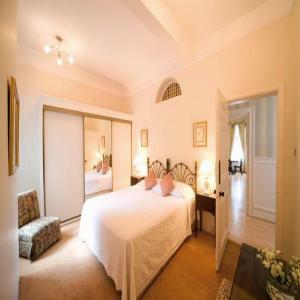 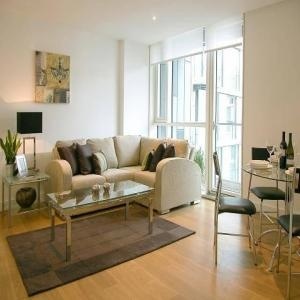 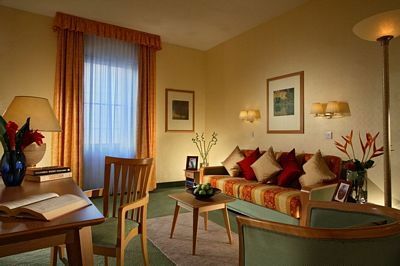 Stunning Two Bedroom serviced Apartment conveniently located in London Bridge area. 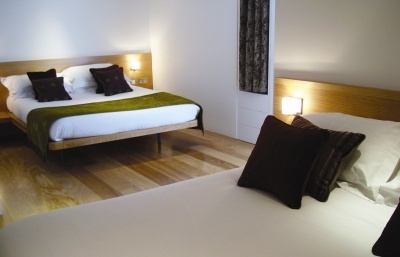 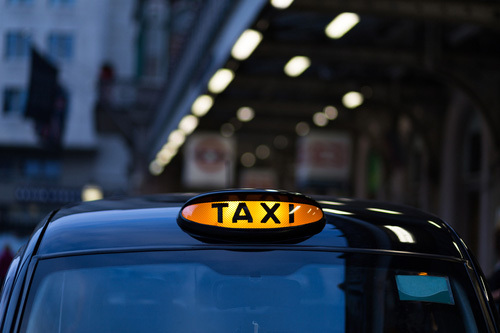 You will be staying wihtin walking distance of some of London's major sights and attractions such as Tower Bridge, the Tate Modern, the London Eye and the famous Borough market. 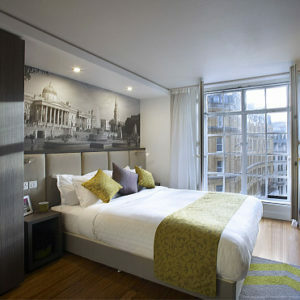 Also St Paul's Cathedral and the Tower of London are just across the Thames. 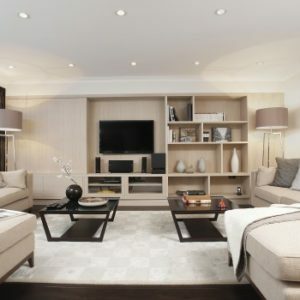 This newly refurbished 3 Bedroom Apartment is in Knightsbridge on exclusive and fashionable Cadogan Square, Spacious and very comfortable for up to 7 guests, this apartment is superbly located for all the best shopping, sightseeing, theatres and much more. 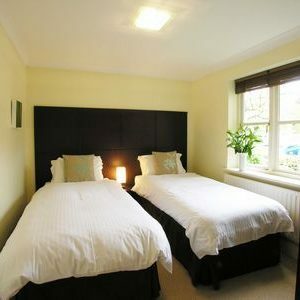 This large double studio flat has exceptional value and is a great alternative to an expensive hotel accommodation. 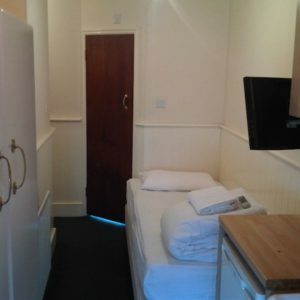 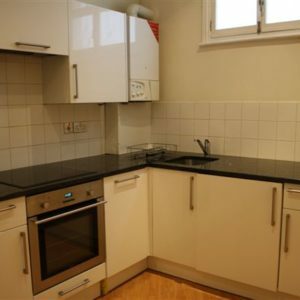 This double studio benefits from central heating, fully equipped kitchenette, double bed, small dining table and chairs, television and sofa. 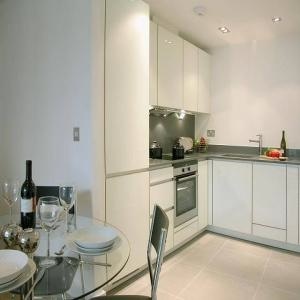 Newly refurbished One Bedroom serviced apartment set in a moder development in Tower Bridge, very close to some of London's major attractions, such as Tower of London, the Tower Bridge, The Tate Modern Gallery and St. Paul's Cathedral. 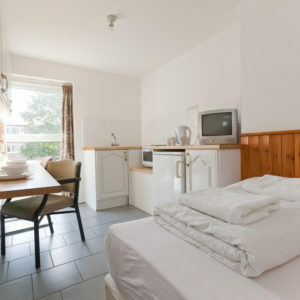 Contemporary serviced studio flat in the Tower Bridge area, very close to a lot of London's major attractions, such as Tower of London, Tower Bridge, The Tate Modern Gallery and St. Paul's Cathedral. 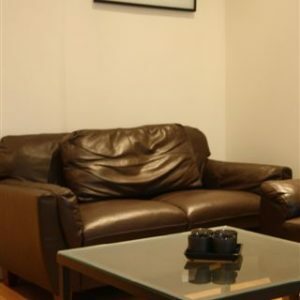 Modern superior serviced studio flat conveniently set in the Tower Bridge area, very close to some of London's major attractions, such as Tower of London, Tower Bridge, The Tate Modern Gallery and St. Paul's Cathedral. 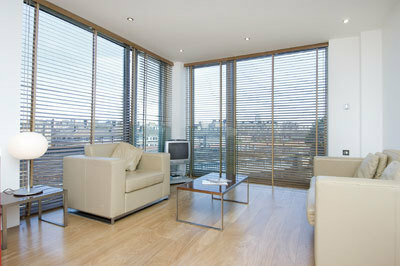 Large Three Bedroom serviced apartment, newly refurbished and set in a secure gated development near London Bridge. 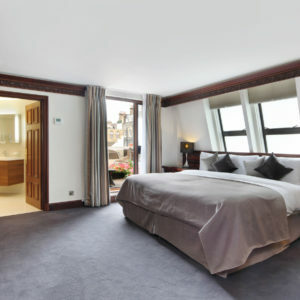 Very close to some of London's major attractions, such as Tower of London, the Tower Bridge, The Tate Modern Gallery and St. Paul's Cathedral. 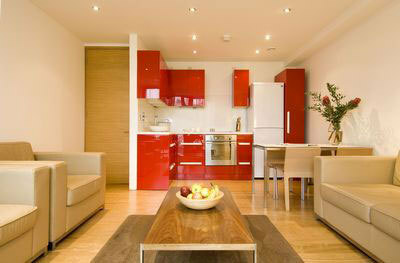 Spacious Two Bedroom serviced apartment, newly refurbished and set in a secure gated development near London Bridge. 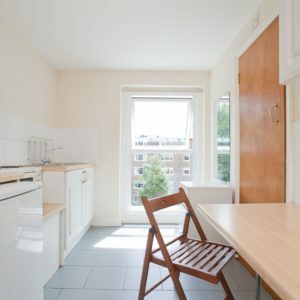 The apartment is very close to some of London's major attractions, such as Tower of London, the Tower Bridge, The Tate Modern Gallery and St. Paul's Cathedral. 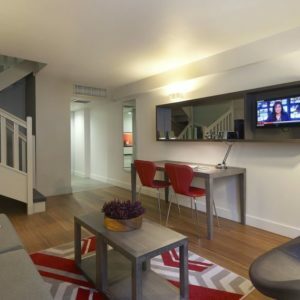 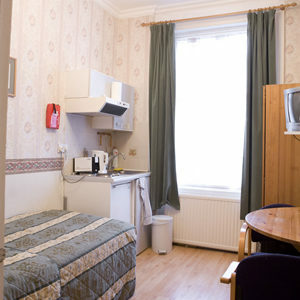 Fantastically located central Studio Club serviced apartment, just a few steps away from Trafalgar Square, a short walk from the Houses of Parliament, Big Ben, Westminster Abbey and National Portrait Gallery. 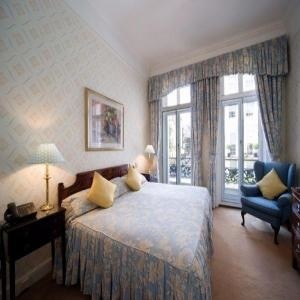 Also close to Buckingham Palace, St James’s Park. 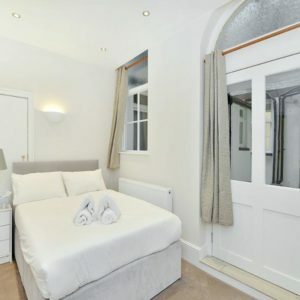 Fantastically located central Double Premier serviced Studio apartment, just a few steps away from Trafalgar Square, a short walk from the Houses of Parliament, Big Ben, Westminster Abbey and National Portrait Gallery. 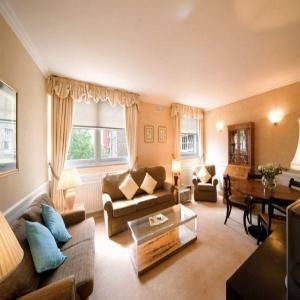 Also close to Buckingham Palace, St James’s Park. 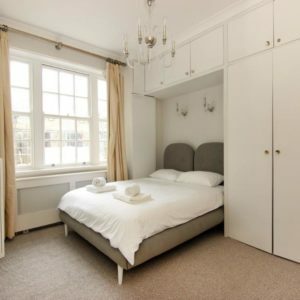 Fantastically located twin serviced studio apartment, just a few steps away from Trafalgar Square, a short walk from the Houses of Parliament, Big Ben, Westminster Abbey and National Portrait Gallery. 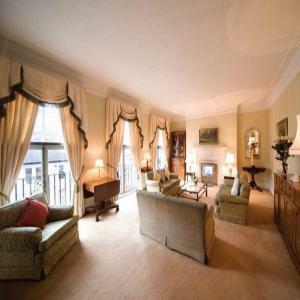 Also close to Buckingham Palace, St James’s Park. 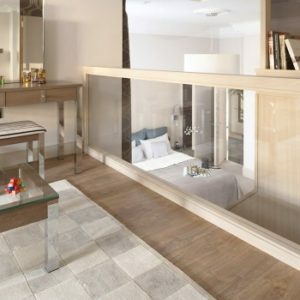 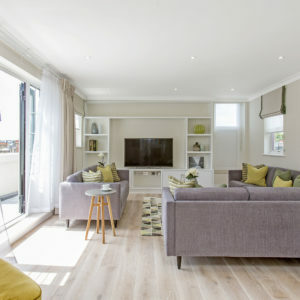 These stylish Two Bedroom one bathroom apartments can accommodate a whole family, or up to six travelling companions, who desire the convenience of a fully-equipped kitchen and the space for work and relaxation. 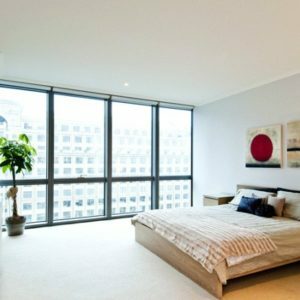 Stunning skyline One Bedroom Serviced Apartment in Trinity Tower, a modern curved building in the heart of Canary Wharf, boasting large glass windows with incredible views across London Docklands.